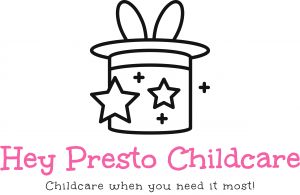 Hey Presto Childcare can put you in touch with Maternity nurses in your area who can make those first few days or weeks easier for you when you are at home with a newborn baby. The online portal offers qualified and professional Maternity Nurses with a wealth of experience, to come to your home. They can help with breastfeeding or establishing a good feeding and sleeping routine or advise on reflux or colic issues. Day and night time services offered.